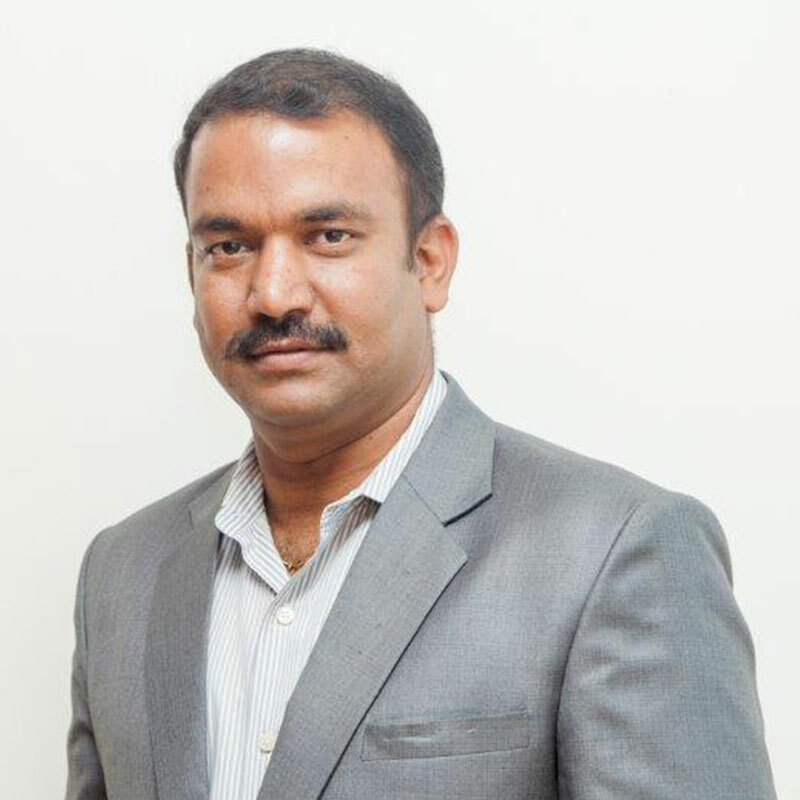 Vishnu is a Director and a Founding Member of ValuePro. An enriching 15 years of industry experience in setting up processes in facilities and Employee Transportation Management from scratch for leading MNCs in Bangalore, make him a prized member of the ValuePro team. He is a Six Sigma Green Belt certified professional and holds a Master’s Degree in Business Administration from the Vellore Institute of Technology, a premier institute in India. On the job, his Six Sigma and Lean Management expertise and qualifications come in quite handy, as does his experience in bringing increased efficiency to every process and significantly lowering costs, up to 12 Cr, for large organizations such as Microsoft, Unisys etc. Handled a large portfolio in Facility Management for a large organization on the global level. His accomplishments include streamlining complex business operations and achieving high levels of customer satisfaction while adhering to cost goals. Vishnu’s association with various companies in the industry, including GATI Limited, JLL, Microsoft India and Unisys has helped immensely in giving direction to the ValuePro dream. At home, his wife, daughter and son complete his family. Vishnu is a voracious reader and his other preferred pastimes include watching cricket and listening to his favorite music. His dreams for ValuePro include developing the company as a preferred organization for employees, stakeholders and service partners, in the process achieving the vision of ValuePro.